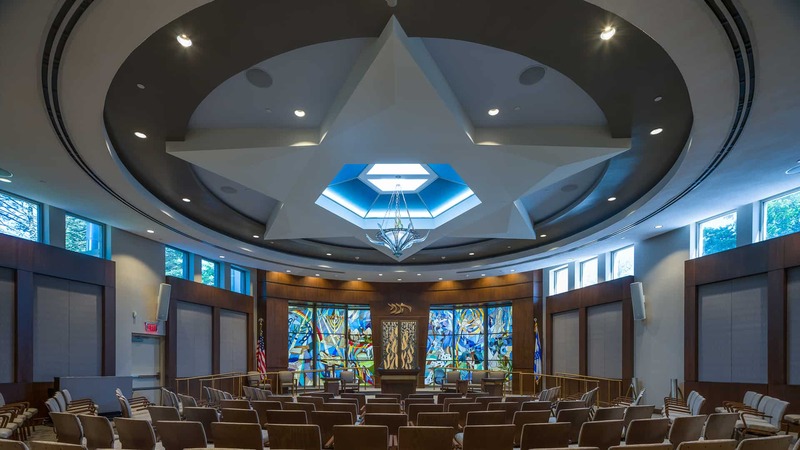 With 25 years of experience specializing in synagogue and church architecture and more than 150 projects successfully completed to date, Levin/Brown & Associates, Inc. is uniquely qualified to assist your congregation as you plan for the future. Levin Brown architects provides full master planning services for all aspects of church and synagogue projects. We help synagogue and church committees plan their facilities renovations and building additions. Our architecture and planning skills streamline this process. We help synagogue and church committees plan their new religious facilities. Our architecture and planning skills stream this process.